More Bordeaux 2011 prices have been release! 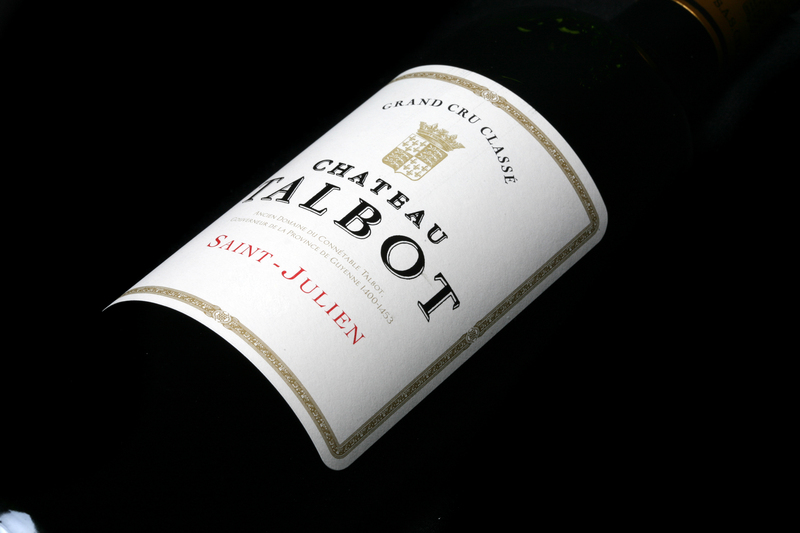 Do not miss out on the opportunity to add your favorite chateau to your cellar! Previous: Free Tasting of Greek Wines: Domaine Sigalas Assyrtiko, Domaine Skouras “White” and Domaine Karydas Xinomavro.